With the Commonwealth 2018 going at Gold coast, the Indian athletes are doing a fab job at the event. And there is no doubt in saying that the female athletes have just made this year’s game more exciting by winning the most number of gold in various disciplines. 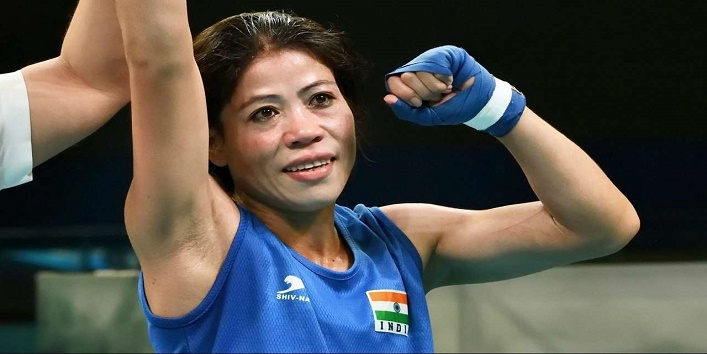 And this morning, we woke up with another great news that Mary Kom has become the first Indian woman boxer to win gold at CWG 2018. Yes, the legend Indian boxer has finally set a record by winning gold in women’s 45-48 kg category boxing by beating Northern Ireland’s Kristina O’ Hara by 5-0. The boxing icon has added another triumph to her inspiring boxing career. 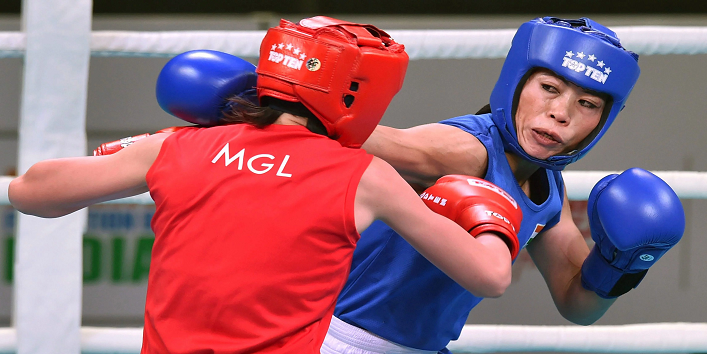 The 35-year-old made her comeback by securing gold in the Asian Championships in Vietnam last year for the fifth time. She dedicated this historic to her children. And after this remarkable win, we can now say that nothing is impossible and a woman like Mary Kom is a true inspiration for all the girls out there. So, live up to your dreams and work hard.